Dental implants in the Medina, OH region are a sensible way to replace one or multiple missing teeth. Dental implants with Dr. Matia and Dr. Lemke can also be used to reinforce bridges and dentures so that patients can eat and socialize with greater comfort and ease. 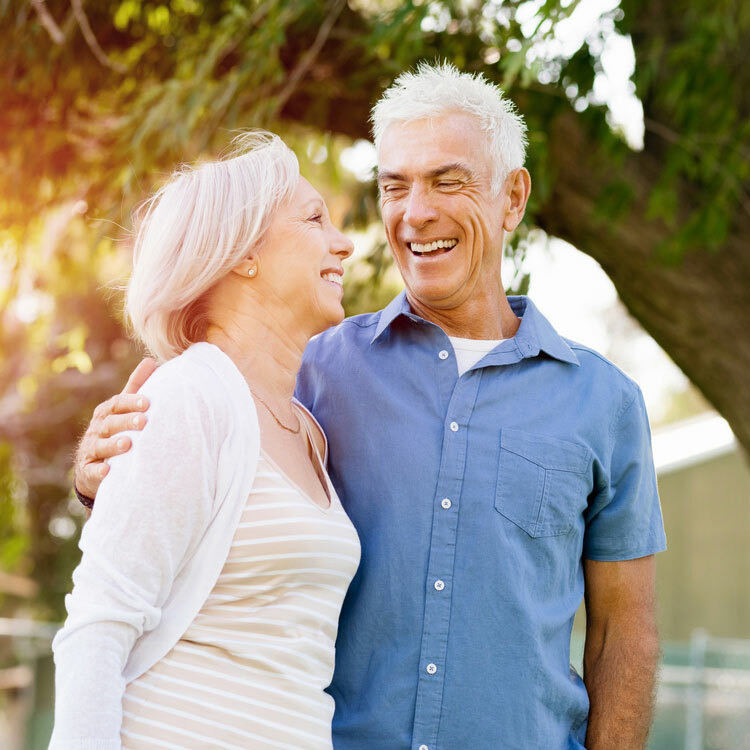 Replacing missing teeth with standard bridges and dentures may provide a solution, but they are not without certain considerations. Bone loss is one of the bigger concerns associated with dental appliances because they do not engage the jaw bone. When teeth fall out, bone begins to deteriorate, which can also lead to sagging facial muscles. A slack facial structure makes wearing appliances all the more difficult because of the lack of support. Removable full or partial dentures: These appliances, used for years to replace multiple missing teeth, contain a flesh toned base with artificial teeth that is held together with plastic and metal. Patients wear them on the gum line, secured with tiny clasps that attach to existing teeth, if available. Full dentures are often secured to the gums with pastes or adhesives. Dentures may fail about 30 percent of the time and do need to be replaced every few years. However, implant supported dentures have much better retention and security in the mouth. Fixed partial denture/Three or More Unit Bridge: This appliance fills the space between existing teeth, which serve as abutments and need to be ground down to prepare them for the bridge. Unfortunately, the loss of tooth structure can put the teeth at risk of incurring injury or decay. This solution also tends to fail about 30 percent of the time and typically need to be replaced every ten years or so. 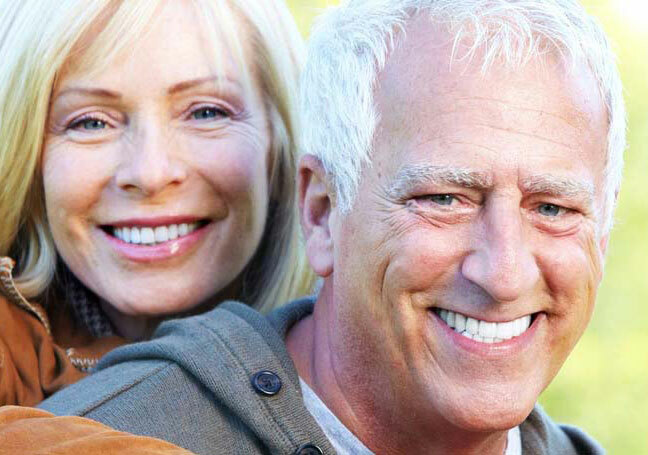 To learn about how implant supported dentures are the longer-lasting, more effective solution, click here. When it comes to replacing missing teeth, dental implants often outperform standard bridges and dentures. They behave like real tooth roots, stimulating the jaw bone daily so that it stays healthy and strong. They also look like real teeth and stay in place permanently so that patients can eat whatever they like and socialize without worry. Or, for patients who choose to wear traditional appliances, dental implants can be used for reinforcement and improve fit and function. Replace your missing teeth with dental implants in the Medina, OH region with Dr. Matia and Dr. Lemke. Call us today for your consultation.